Raazi Friday (1st Day) Collection Update - Morning & Noon Shows. 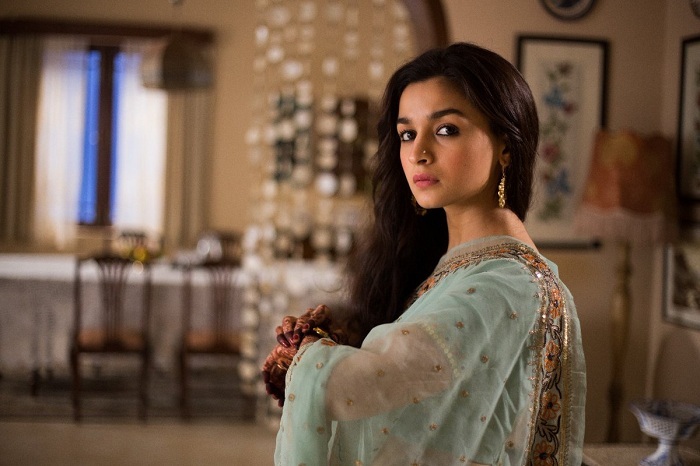 Raazi has started well on opening Friday (1st day) at box office as early samples for Morning and Noon shows are coming in. This is great news and hope that film just pick up from here on. Raazi has opened to around 20-25% occupancy in Morning shows. This is a good start considering today is normal working day. Film has then shown decent to good jump in occupancy in Noon. Noon shows occupancy is around 25-30% on average. Expect film to further grow from Evening onward as weekend is approaching. If film receives positive word of mouth then film will see very good growth through the whole weekend. Start of the film suggest that a healthy first weekend is on cards.